Recently we were looking at a few robust and cost-effective ways of replicating the data that resides in our production MongoDB to a PostgreSQL database for data warehousing and business intelligence. 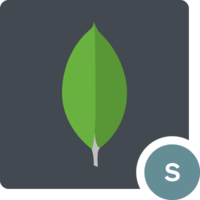 We chose MongoDB Stitch for picking up the changes in the source database. It is the serverless platform from MongoDB. 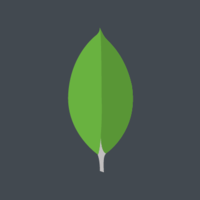 One of the services offered by MongoDB Stitch is Stitch Triggers. 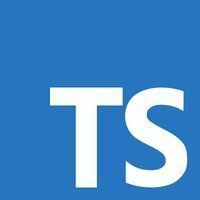 Using stitch triggers, you can execute a serverless function (in Node.js) in real time in response to changes in the database. When there are a lot of database changes, Stitch automatically "feeds forward" these changes through an asynchronous queue. We chose Amazon SQS as the pipe / message backbone for communicating the changes from MongoDB to our own replication service. Interestingly enough, MongoDB stitch offers integration with AWS services. 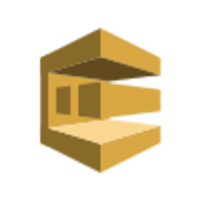 In the Node.js function, we wrote minimal functionality to communicate the database changes (insert / update / delete / replace) to Amazon SQS. 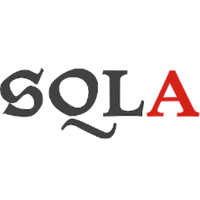 Next we wrote a minimal micro-service in Python to listen to the message events on SQS, pickup the data payload & mirror the DB changes on to the target Data warehouse. We implemented source data to target data translation by modelling target table structures through SQLAlchemy . We deployed this micro-service as AWS Lambda with Zappa. With Zappa, deploying your services as event-driven & horizontally scalable Lambda service is dumb-easy. In the end, we got to implement a highly scalable near realtime Change Data Replication service that "works" and deployed to production in a matter of few days! (1) We were clear that we will NOT have a hybrid app. We will start with Responsive Web & once there is traction, we will rollout our Android App. 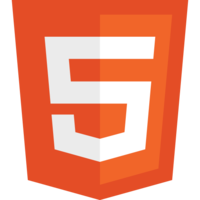 However, we wanted to ensure that the users have a consistent experience on both the Web & the App. So, the front-end framework must also have a material design component library which we can choose from. 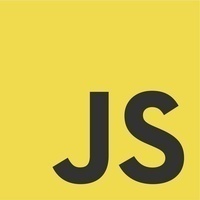 (2) Before joining FundsCorner as a CTO, I had already worked with Angular. 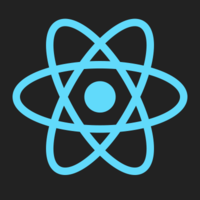 I enjoyed working with Angular, but I felt that I must choose something that will provide us with the fastest time from Concept to Reality. (3) The first iteration of the web app was to be done by myself. But I was clear that when someone takes up the mantle, they will be able to come up the curve fast. By picking Vuetify, we were able to provide a consistent UI experience between our Web App and Native App, besides making the UI development ultra blazing fast! At FundsCorner, we are on a mission to enable fast accessible credit to India’s Kirana Stores. We are an early stage startup with an ultra small Engineering team. All the tech decisions we have made until now are based on our core philosophy: "Build usable products fast". Based on the above fundamentals, we chose Python as our base language for all our APIs and micro-services. 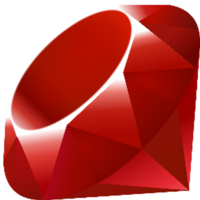 It is ultra easy to start with, yet provides great libraries even for the most complex of use cases. Our entire backend stack runs on Python and we cannot be more happy with it! 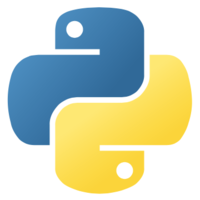 If you are looking to deploy your API as server-less, Python provides one of the least cold start times. We build our APIs with Flask. For backend database, our natural choice was MongoDB. It frees up our time from complex database specifications - we instead use our time in doing sensible data modelling & once we finalize the data model, we integrate it into Flask using Swagger UI. Mongo supports complex queries to cull out difficult data through aggregation framework & we have even built an internal framework called "Poetry", for aggregation queries. Our web apps are built on Vue.js , Vuetify and vuex. 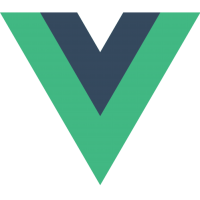 Initially we debated a lot around choosing Vue.js or React , but finally settled with Vue.js, mainly because of the ease of use, fast development cycles & awesome set of libraries and utilities backing Vue. You simply cannot go wrong with Vue.js . 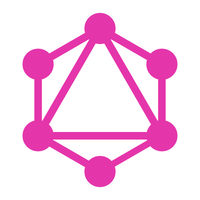 Great documentation, the library is ultra compact & is blazing fast. 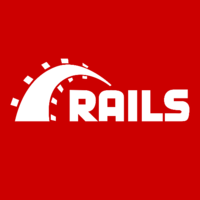 Choosing Vue.js was one of the critical decisions made, which enabled us to launch our web app in under a month (which otherwise would have taken 3 months easily). For those folks who are looking for big names, Adobe, and Alibaba and Gitlab are using Vue. By choosing Vuetify, we saved thousands of person hours in designing the CSS files. 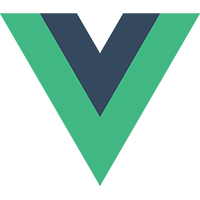 Vuetify contains all key material components for designing a smooth User experience & it just works! It's an awesome framework. 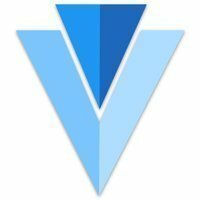 All of us at FundsCorner are now lifelong fanboys of Vue.js and Vuetify. On the infrastructure side, all our API services and backend services are deployed as server less micro-services through Zappa. Zappa makes your life super easy by packaging everything that is required to deploy your code as AWS Lambda. We are now addicted to the single - click deploys / updates through Zappa. Try it out & you will convert! Also, if you are using Zappa, you can greatly simplify your CI / CD pipelines. Do try it! It's just awesome! and... you will be astonished by the savings you have made on AWS bills at end of the month. 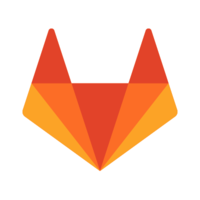 Our CI / CD pipelines are built using GitLab CI. 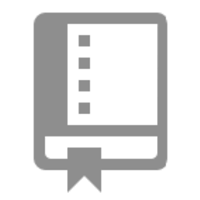 The documentation is very good & it enables you to go from from concept to production in minimal time frame. We use Sentry for all crash reporting and resolution. 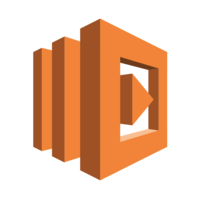 Pro tip, they do have handlers for AWS Lambda , which made our integration super easy. 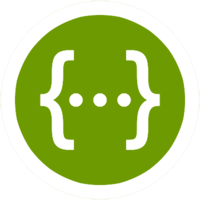 All our micro-services including APIs are event-driven. 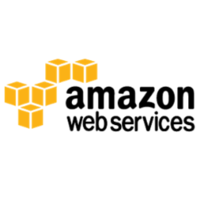 Our background micro-services are message oriented & we use Amazon SQS as our message pipe. We have our own in-house workflow manager to orchestrate across micro - services. 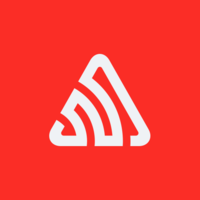 We host our static websites on Netlify. 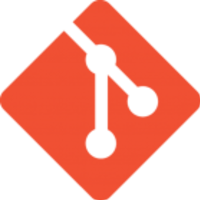 One of the cool things about Netlify is the automated CI / CD on git push. You just do a git push to deploy! Again, it is super simple to use and it just works. We were dogmatic about going server less even on static web sites & you can go server less on Netlify in a few minutes. It's just a few clicks away. 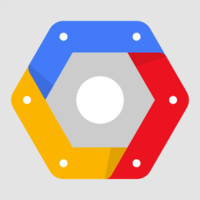 We use Google Compute Engine, especially Google Vision for our AI experiments. For Ops automation, we use Slack. 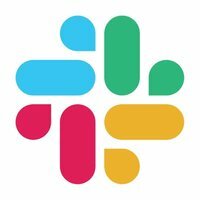 Slack provides a super-rich API (through Slack App) through which you can weave magical automation on boring ops tasks. Database is at the heart of any technology stack. It is no wonder we spend a lot of time choosing the right database before we dive deep into product building. When we were faced with the question of what database to choose, we set the following criteria: The database must (1) Have a very high transaction throughput. We wanted to err on the side of "reads" but not on the "writes". (2) be flexible. I.e. be adaptive enough to take - in data variations. Since we are an early-stage start-up, not everything is set in stone. 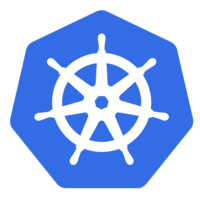 (3) Fast & easy to work with (4) Cloud Native. We did not want to spend our time in "ANY" infrastructure management. 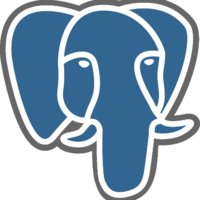 Based on the above, we picked PostgreSQL and MongoDB for evaluation. We tried a few iterations on hardening the data model with PostgreSQL, but realised that we can move much faster by loosely defining the schema (with just a few fundamental principles intact). Thus we switched to MongoDB. Before diving in, we validated a few core principles such as: (1) Transaction guarantee. Until 3.6, MongoDB supports Transaction guarantee at Document level. From 4.0 onwards, you can achieve transaction guarantee across multiple documents. (4) Concurrency handling: MongoDB offers specific operations (such as findOneAndUpdate), which when coupled with Optimistic Locking, can be used to achieve concurrency. 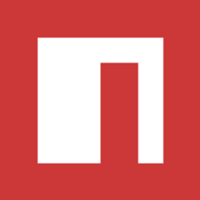 Above all, MongoDB offers a complete no-frills Cloud Database as a service - MongoDB Atlas. This kind of sealed the deal for us. Looking back, choosing MongoDB with MongoDB Atlas was one of the best decisions we took and it is serving us well. My only gripe is that there must be a way to scale-up or scale-down the Atlas configuration at different parts of the day with minimal downtime.